When I first moved to Hawaii, I thought all Hawaii coffee came from Kona on the Big Island. But, turns out, I was wrong — REALLY wrong! Oahu, Kauai, and Maui all feature coffee farms you can visit, and they produce high quality coffee distributed throughout Hawaii and the world. 1. Kauai Coffee Co. (Kauai): If you’re visiting Kauai, take an afternoon at tour the Kauai Coffee Company. It’s located about 20 minutes from Poipu, home of the Sheraton Kauai Resort, the Grand Hyatt Resort and Spa, and the Outrigger Waipouli Beach Resort and Spa. At the farm, you’ll have the opportunity to stroll through the coffee orchard, talk to the friendly guides, shop for gifts to take home and of course sample their exclusive line of estate-grown Hawaiian coffees. I didn’t know this, but the Kauai Coffee Estate is the largest coffee farm in the U.S. Walking tours are free, which is always a plus! During the tour, you’ll learn all about how the coffee is grown, harvested and roasted right here on the island. After the tour, you can relax on the lanai and take in the beautiful panoramic views of our plantation full of coffee trees that line picturesque fields leading down to the sea. The West Maui Mountains are not just full of spectacular ocean views, but they're loaded with coffee beans. You can visit the MauiGrown™ Coffee Company Store and sample the famous Maui Mokka and other varieties of coffee grown by MauiGrown™ Coffee. The MauiGrown™ Coffee Company Store offers both green coffee and roasted coffee as well as coffee from other parts of Maui and Kona coffee. 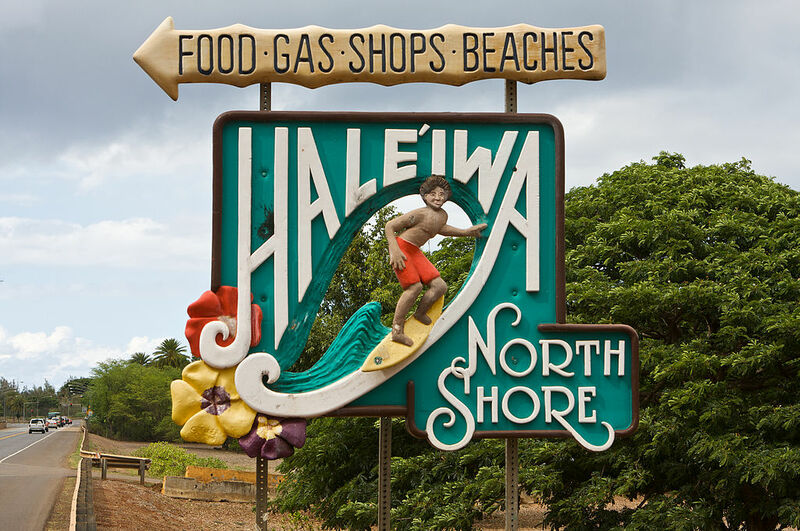 Make a left off Kamehameha Highway toward Haleiwa Town and keep going to discover Waialua Estate Coffee. 3. Waialua Estate Coffee and Chocolate (Oahu): Waialua Estate is the only coffee farm on Oahu, owned and operated by Dole Food Company Hawaii. It started out in the early 1990s the variety ‘Kona Typica.’ Today, the farm encompasses 155 acres. 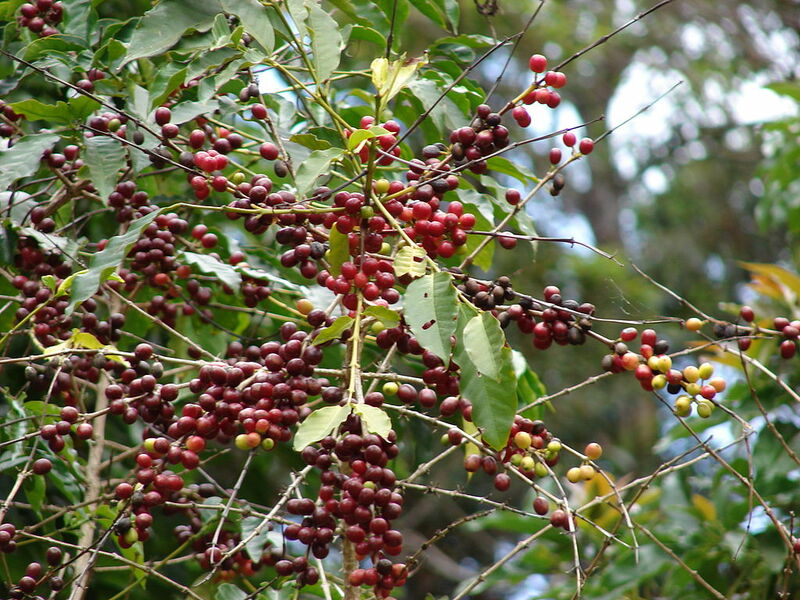 Trees are planted in hedge rows so that the coffee can be mechanically harvested. The farm overlooks Oahu’s North Shore and is situated on former sugarcane lands at an elevation of 700 feet (300 m). It is bordered on two sides by Oahu’s two main mountain ranges, the Koolau Mountains to the east and the Wai’anae Mountains to the west. In addition to producing coffee, Waialua Estate also has a 20-acre cacao orchard. Farm tours are operated by Island X Hawaii, which also has a store located at the Old Sugar Mill in Waialua. Visitors can sample and purchase Waialua Coffee here and also see coffee trees and learn about the milling process. The most famous coffee farms in Hawaii ARE located in Kona on the Big Island. But, if you’re elsewhere, you can still taste freshly harvested coffee. So, consider visiting one of these coffee farms on Oahu, Kauai, or Maui and get your fresh coffee fix!